Tap into our industry knowledge and expertise to get more help out of your commercial fleet. Our heavy vehicle experts ensure your fleet is fit for purpose, profitable and productive. For us, it’s important to work closely with you to understand your business challenges and fleet expectations. In this way, we can tailor a solution to suit your needs. Benefit from professional workmanship, swift turnaround times, and competitive pricing by utilising FleetPartners' buying power. Cover your commercial vehicle purchase costs with fixed monthly payments instead of an upfront investment. 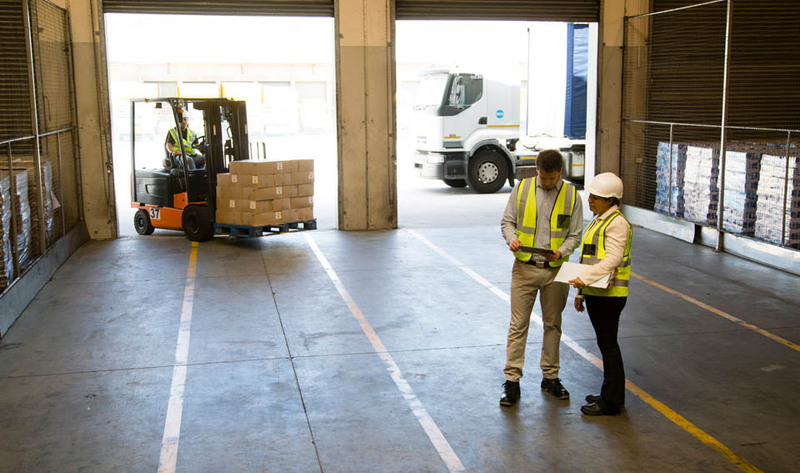 Get the best possible returns on your commercial fleet investment with our consultative approach that considers your business objectives at every turn.